← Eagle Services Electrical Division: See what we have to offer you! It is that time of year again. Even though it doesn’t seem like we had much of a winter this year, it is time to think about the best and most effective way to cool our homes or offices in this Arizona heat. Ceiling fans, all running in the daytime will help keep the air circulating and the homes overall temperature cooler. So, it is much cheaper to run the fans and cut back on your A/C temperature setting. We at Eagle Services have trained and licensed electricians who can install ceiling fans just about anywhere you need one. Having one or two outside on the patio is great too. 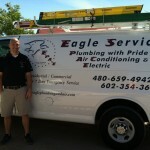 Eagle Services provides Electrical, HVAC and Plumbing. All of our technicians are licensed. Give us a call to schedule today. 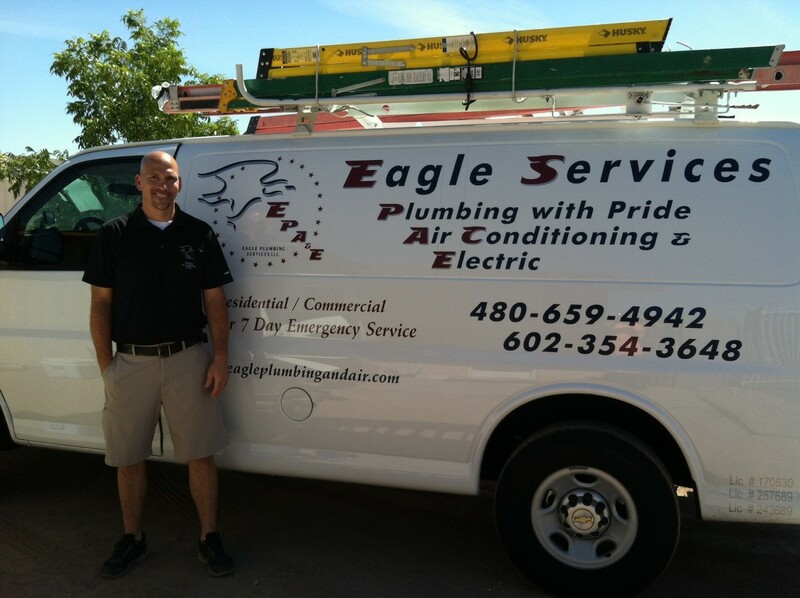 We service all the East and West Valley. This entry was posted in Ceiling fans installation, Electrcian Qualifications, Electrical, Electrical Contractor, Electrician, Phoenix Electrician, Uncategorized and tagged Electric bill, electrical contractor, electrical repair, electrical repair in Gilbert, Gilbert electrician, lighting fixtures. Bookmark the permalink.